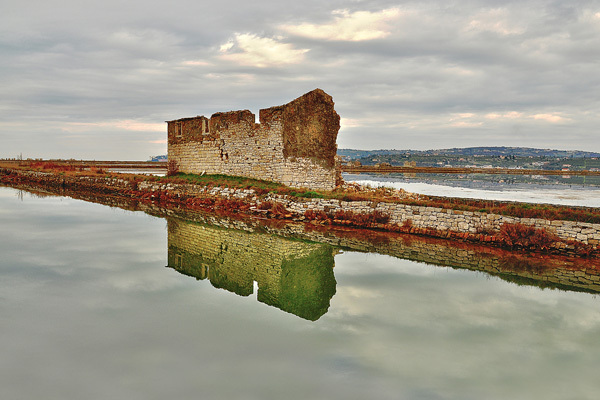 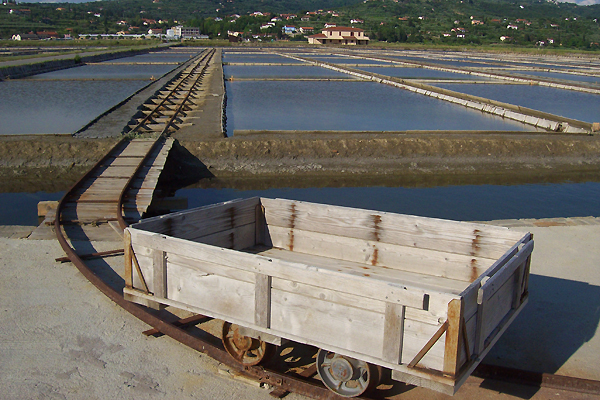 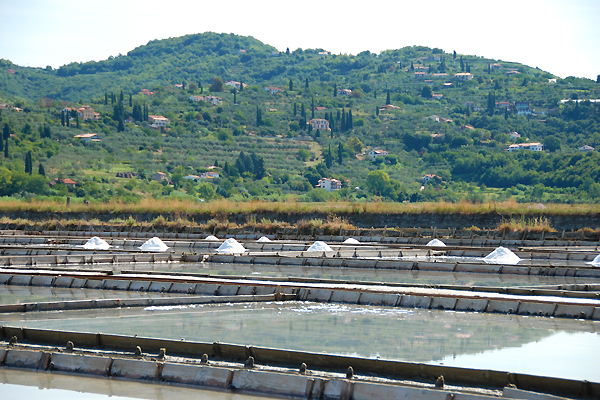 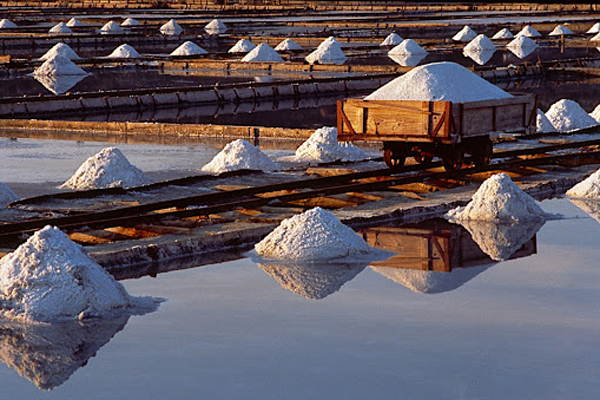 The first record of salt production is in 804 when there were several small salt pans owned by monasteries in Piran. 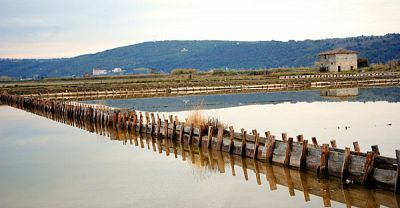 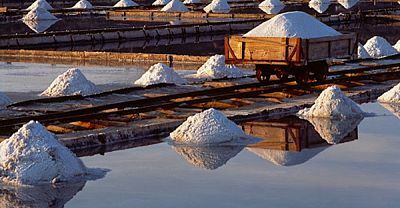 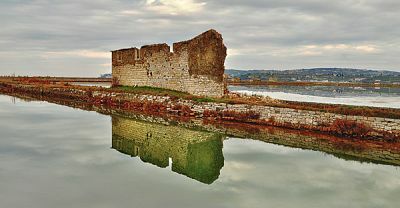 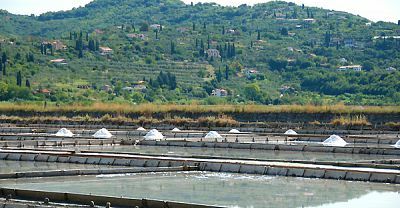 Active since the 13th century, the Sečovlje Salt Pans now produce salt in order to preserve natural and culture heritage. 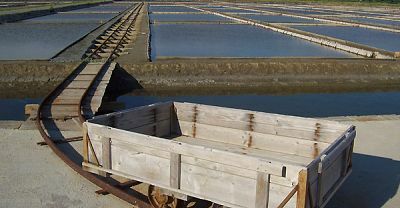 In these northernmost Mediterranean salt-pans, salt is still produced traditionally, with classical salt-pan methods and tools, which is the reason why salt has retained its very special taste and exceptional characteristics. 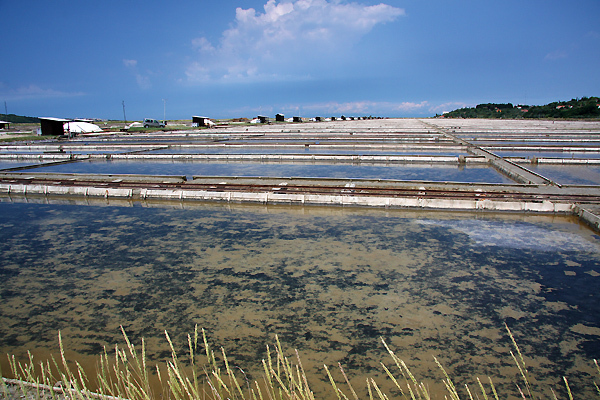 The area of the Sečovlje Salina Landscape Park covers some 1,600 acres. 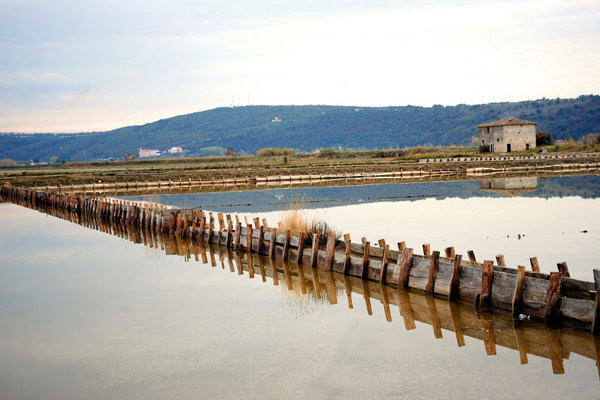 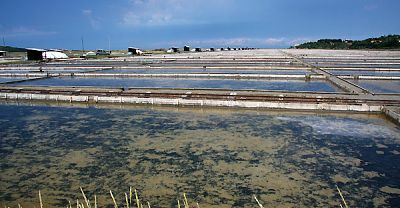 The saltworks represent the largest Slovenian salt evaporation ponds and are home to number plant and animal species, up to 270 species of birds.